Community written guide, written by Jens Yao. Remember you can submit your guides to us (and get payed for writing) using this page: Submit a guide. TL;DR: Wear a breathable base layer and water-resistant Thinsulate windbreaker / jacket / pants, 2 pair of thin, 2 ply socks (REI Wrightsock) w/ waterproof Salomon or Merell boot / hiker / runner, North Face Denali digitized gloves, get a backup battery and don’t get sweaty under your base layer. 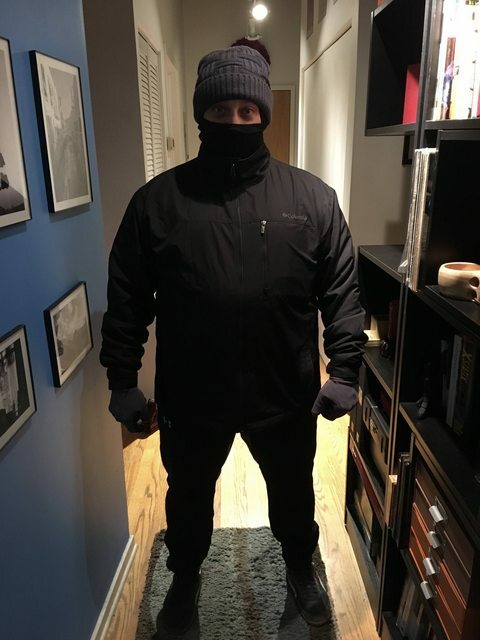 Head and Core: To stay warm while playing outside in the winter, I use Under Armour cold gear leggings and tops as a base layer (can’t be beat) and as a bald guy, I wear a balaclava and a hat in the really stinging cold & wind. The face part can be pulled down and used as a gaiter if you need more air, but most heat transfer / loss is through the scalp, so for baldy the top is essential. That and any Thinsulate wind breaking jacket/pant are good enough down to around 0 degrees, even with wind. Feet: 2 layers of REI Wrightsock. Each is very thin, but 2 ply – so you end up with 4 layers of thin enough fabric that you can get your feet into even sneakers and have a lot of warmth and cushion – my toes do not get cold. 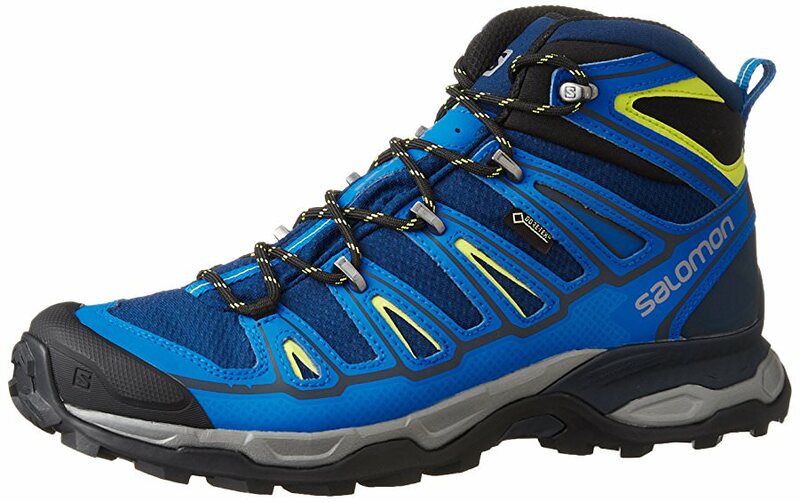 For shoes I’m partial to just about any Salomon or Merrell waterproof boot/hiker/runner, they’re warm and have good traction on ice/snow. The kind I have, has 4 tiny metal spikes that retract into the rubber sole when walking on normal surfaces, but will push out/through ice for grip. Hands: this is the hardest part because to play, you need them out so much. North Face Denali gloves are tight enough to tie your shoelaces in, but warm enough to keep your hands outside your pockets for the first hour or so of cold before you need to start doing pocket shifts and blowing into your closed fists to keep digits warm. Works on touchscreen (look for E-Tip). 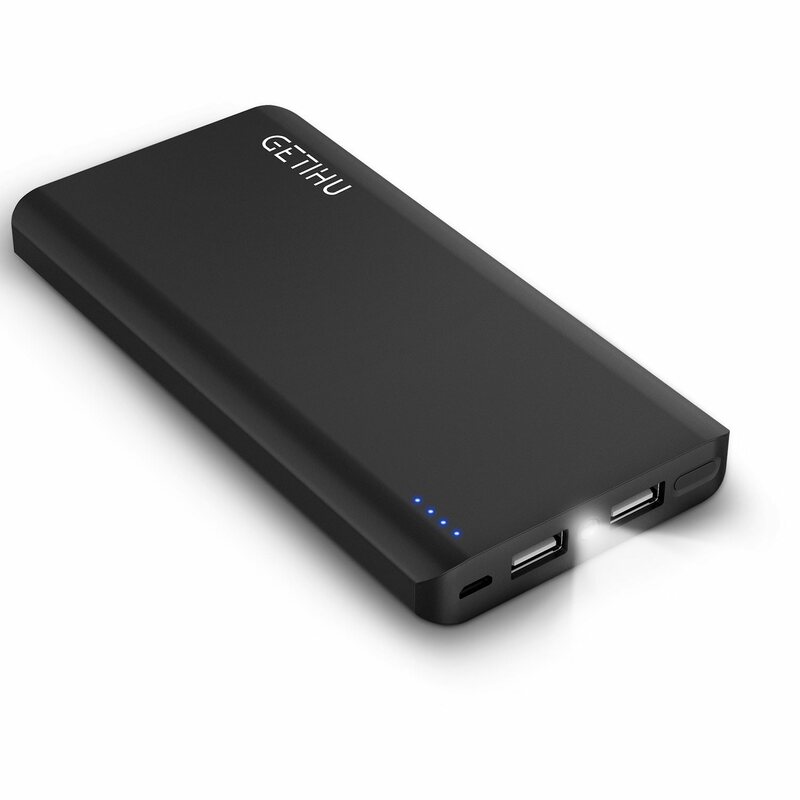 Phone: I notice my phone battery plummeting from 100% to shutdown in less than 45 minutes once it got really cold, so I sucked it up and got a Getihu 13.6k mAh charger, with a 4.8A output (charges the phone faster than I can drain the battery even with PG running). I have yet to even challenge the depth of this backup battery. One mistake that’s easy to make is OVERdressing for the cold. You’re gonna be walking, that will warm you up a bit – take that into consideration. If you sweat under your clothes, and catch a chill, you’ll never get warm again until you get inside and get your outer clothes off so the sweat can evaporate. 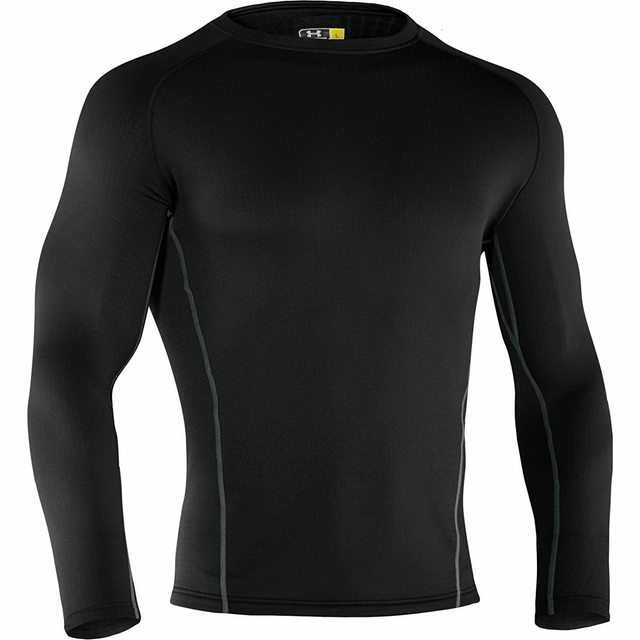 Your base layer has to breathe or you’re gonna FREEZE, baby. That was probably way more than you asked for, but I moved to Chicago from L. A. so I HHHHAAATTTEEE the cold, and do all I can to avoid it but still be outside! Amazon Note: everything here except perhaps hat is available in women’s cut’s & sizes, and “normal” men’s sizes. The post Winter guide: clothes and accessories for playing Pokemon GO in cold weather appeared first on Pokemon GO Hub.